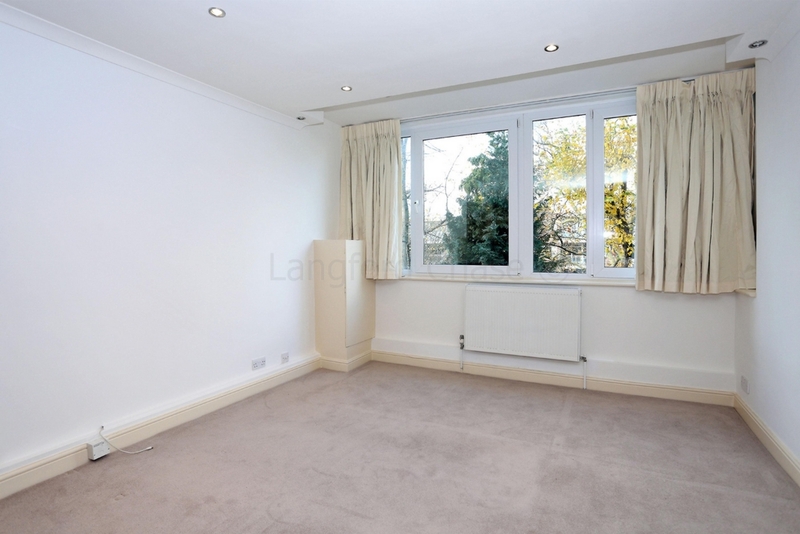 A well presented and newly decorated one double bedroom flat located in private residential block located within easy reach of Highgate Underground Station and Crouch End Broadway. 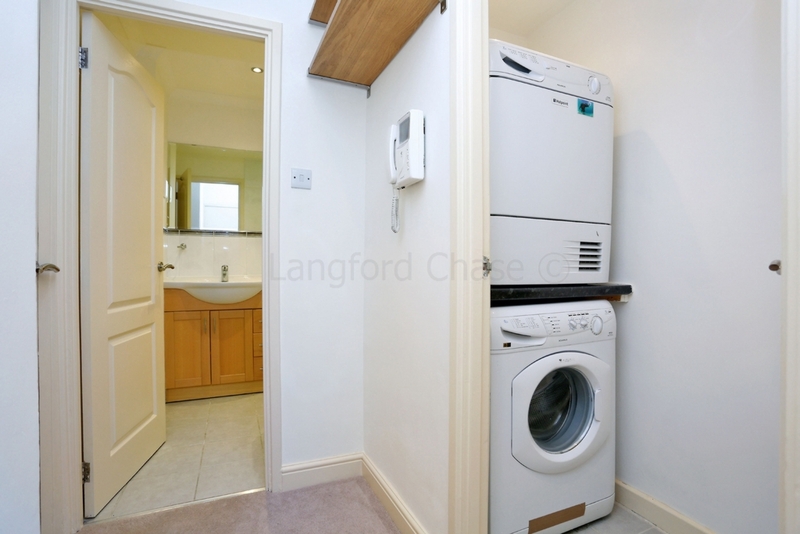 The property comprises, double bedroom, modern fitted kitchen, separate utility area, double glazing, gas central heating and off street parking. 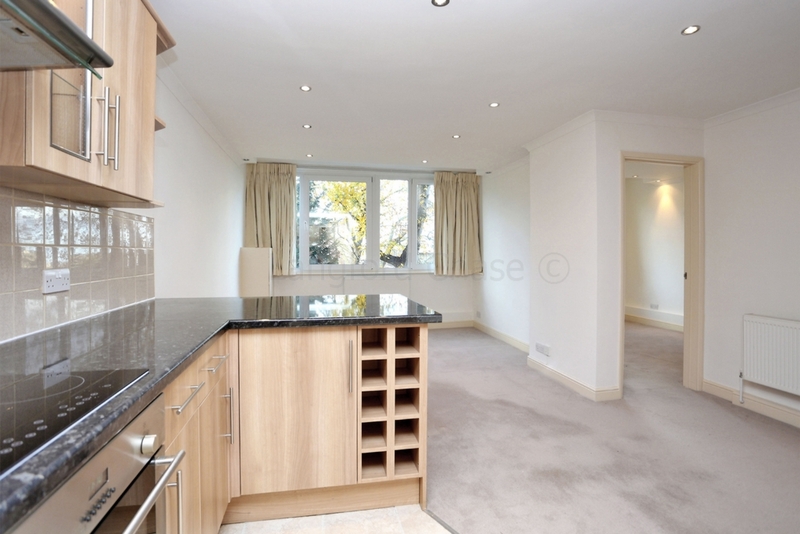 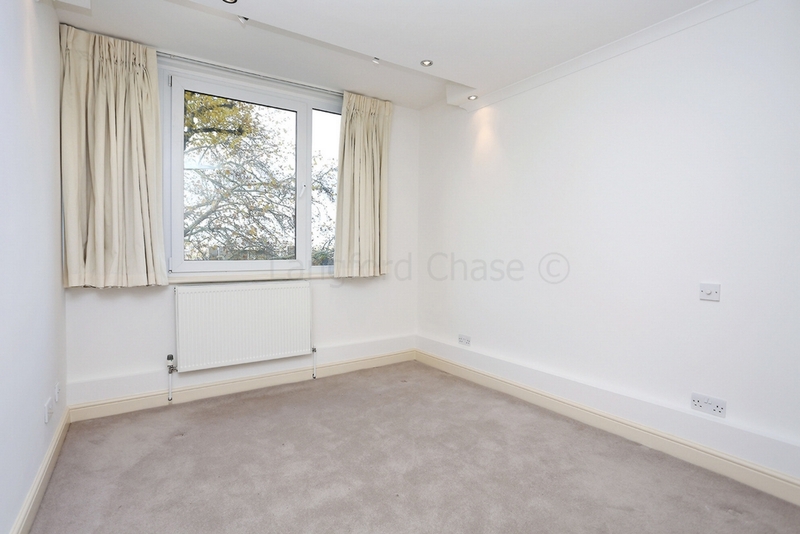 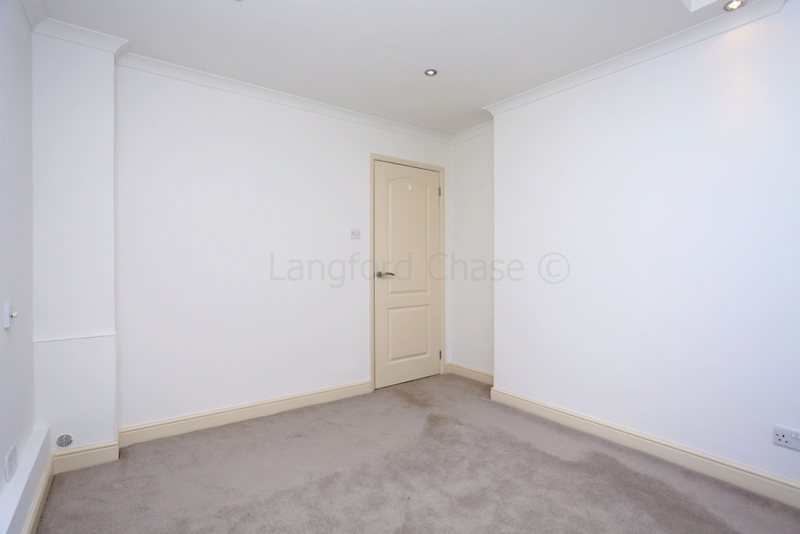 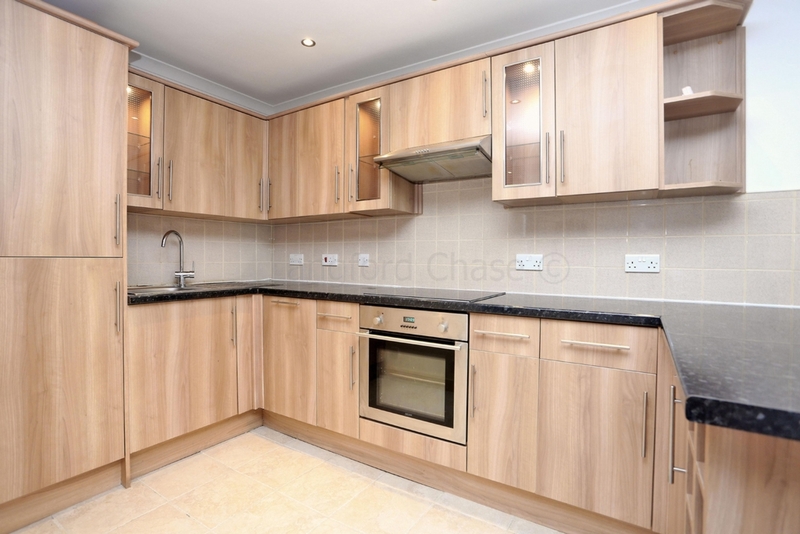 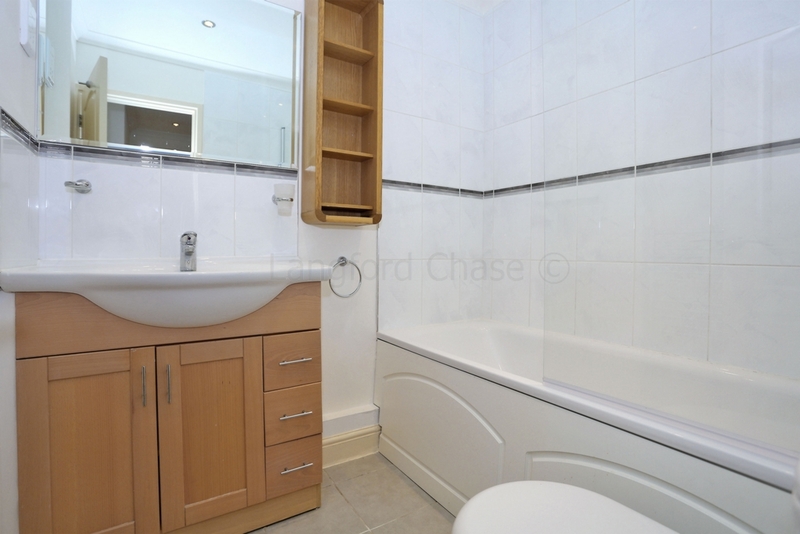 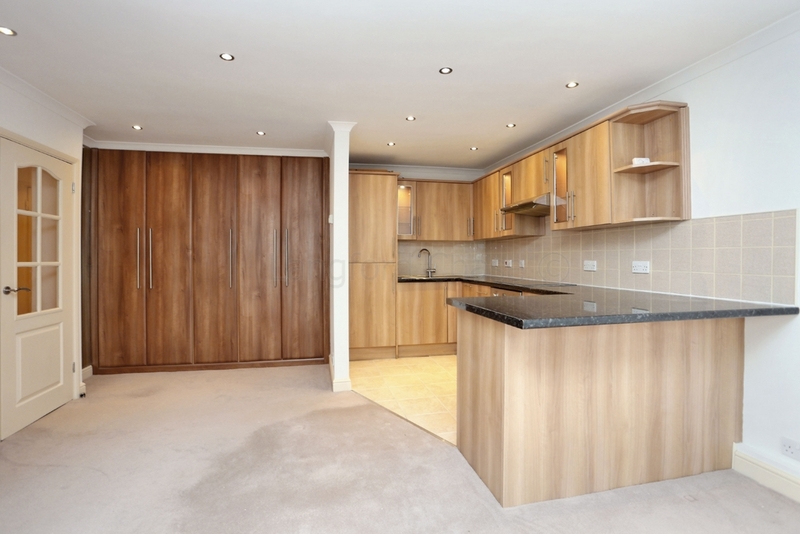 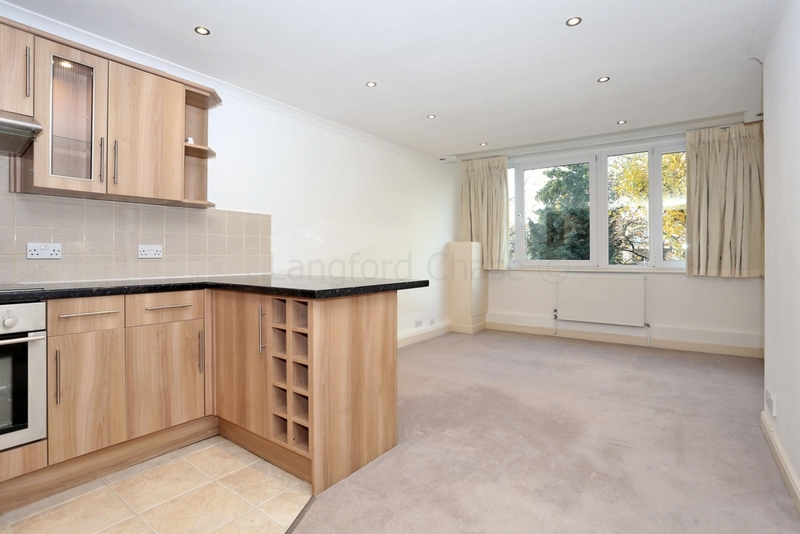 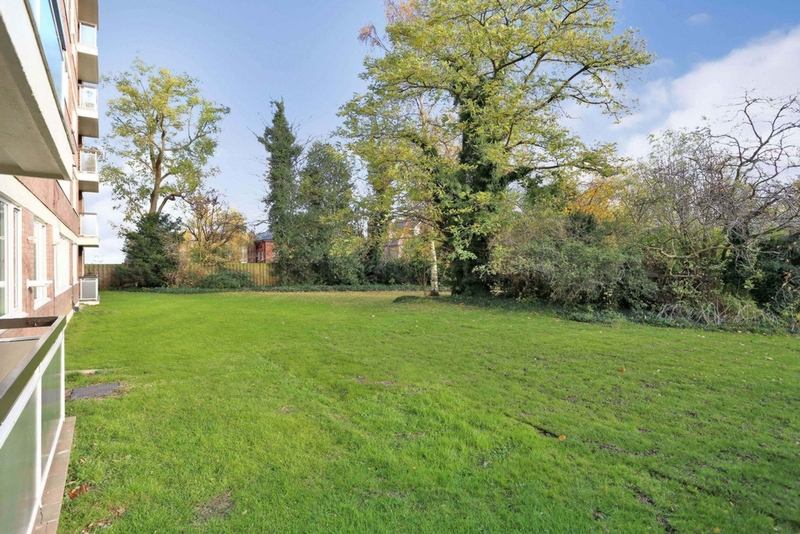 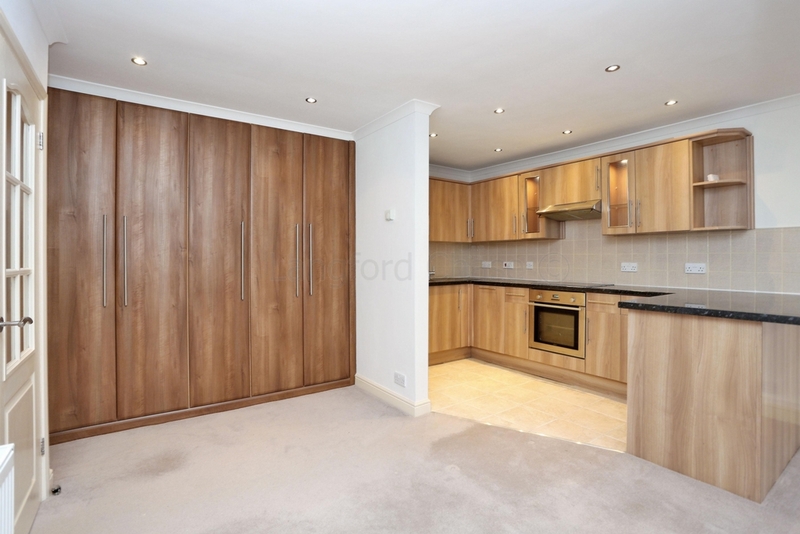 The flat is offered in excellent condition and is available now. 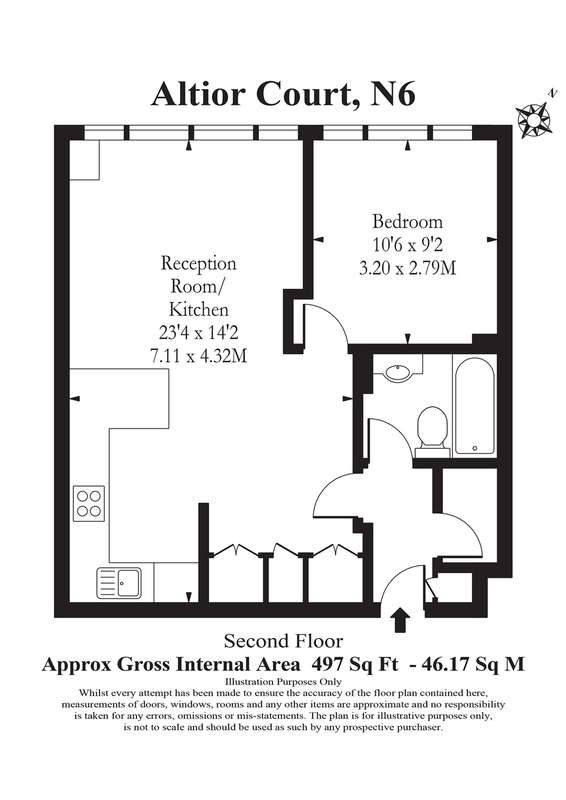 Haringey Council tax band 2018 - 2019 £140.72 approximately per month.